Dr. John Lu is originally from Manasquan, NJ. He completed his undergraduate college degree at the Pennsylvania State University in 1988. Dr. Lu received his dental degree in 1992 from the University of Pennsylvania. He then completed a General Practice Residency at the Jersey Shore Medical Center in Neptune, NJ in 1993. He took further specialty training in Periodontics and Dental Implantology in 1995 and then a Dental Implant Fellowship Program in 1996 at the University of Pennsylvania School of Dental Medicine. Dr. Lu devotes his full time to private practice and focuses on dental implants and periodontal procedures. He continues to take advanced training in various aspects of which includes: plastic periodontal procedures, cosmetics dental implants and advanced bone grafting procedures. He is also a member of the American Academy of Periodontology, Academy of Osseointegration, American Dental Association, and New Jersey Dental Association. Dr. Raúl H. Figueroa received his Dental Medicine Doctorate (DMD) from the University of Puerto Rico School of Dental Medicine. Afterwards, he completed a General Practice Residency (GPR) at the Hospital of the University of Puerto Rico, where he later served as Clinical Faculty of the same residency. He received his postdoctoral training in Periodontics and Dental Implantology at the University of Pennsylvania School of Dental Medicine. Dr. Figueroa served as Clinical Associate Professor at the University of Pennsylvania School of Dental Medicine from 2008 until 2017. 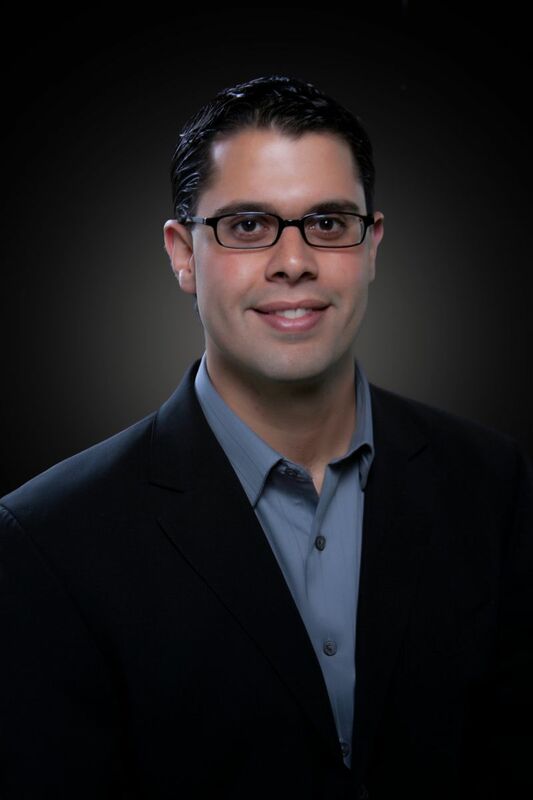 Dr. Figueroa is a Diplomate of the American Board of Periodontology since 2010. He is Board Certified in Periodontology and Dental Implant Surgery. He is also a member of the American Dental Association, the New Jersey Dental Association, the American Academy of Periodontology and the American Academy of Osseointegration.